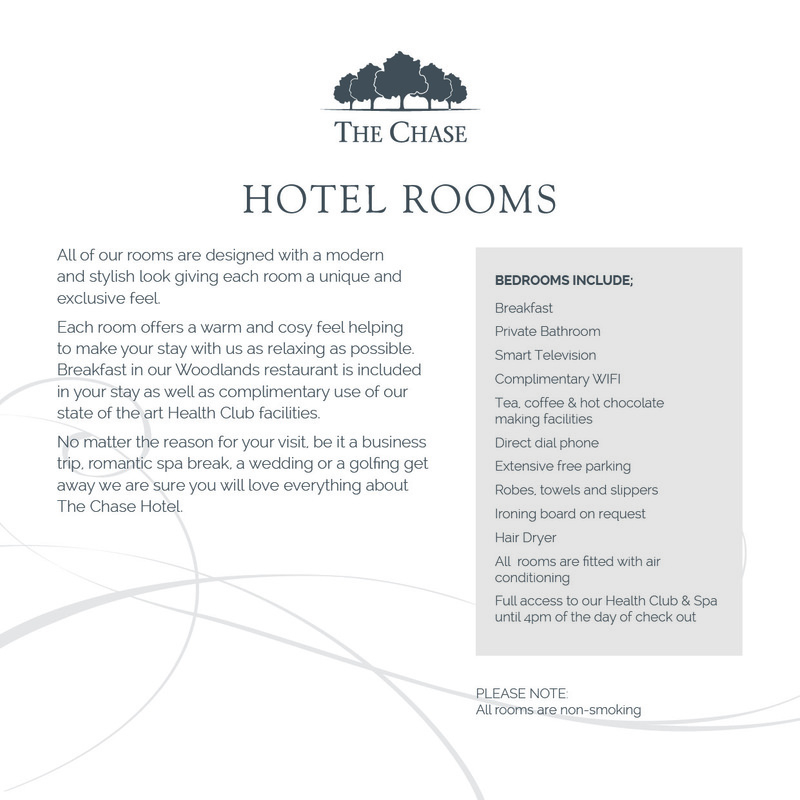 If you use The Chase Spa on a regular basis why not become a member and take advantage of our unique offers throughout the year. 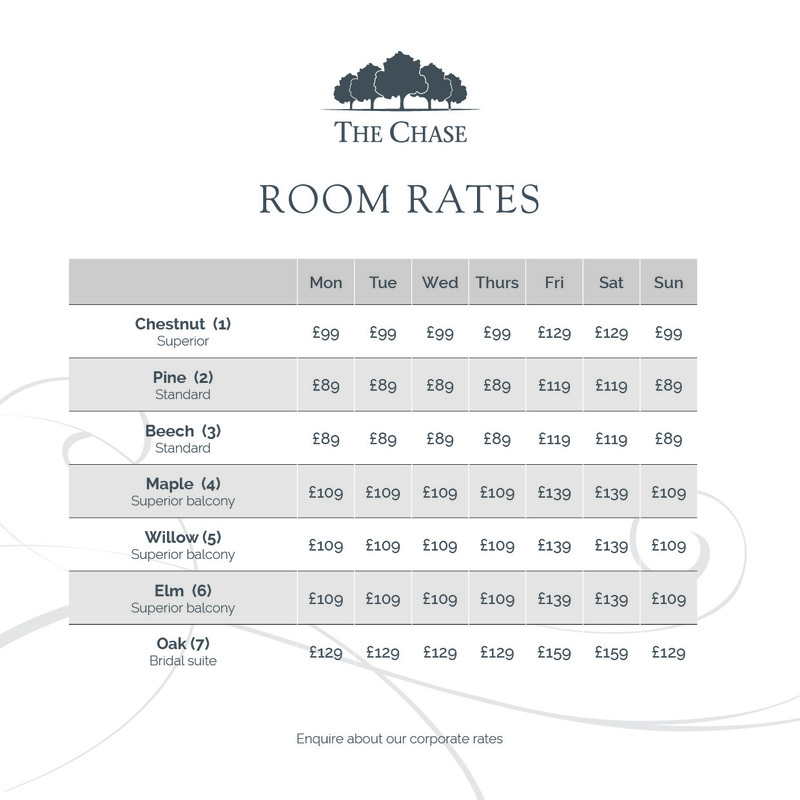 The Chase Spa Platinum membership can be bought on a six monthly bases, either in full or by a monthly Direct Debt and gives you so much more as a valued regular client. 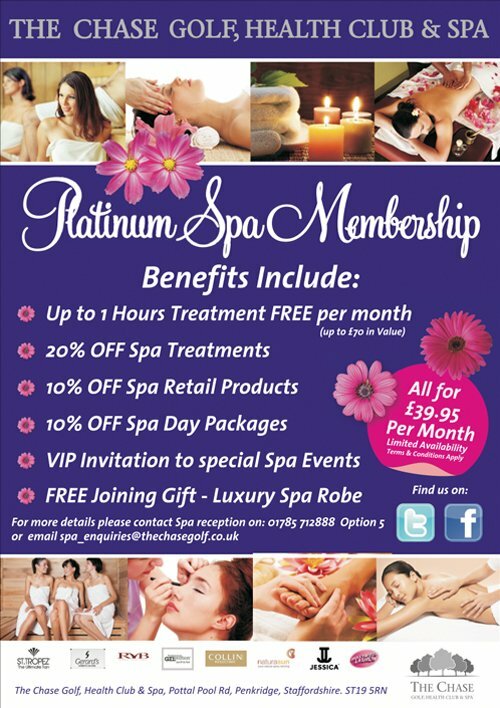 Please click the thumbnail on to view the larger image.